Pristine & convenient home in WOODBRIDGE; 15 minutes to Microsoft, 30 minutes to Amazon; on metro bus route. 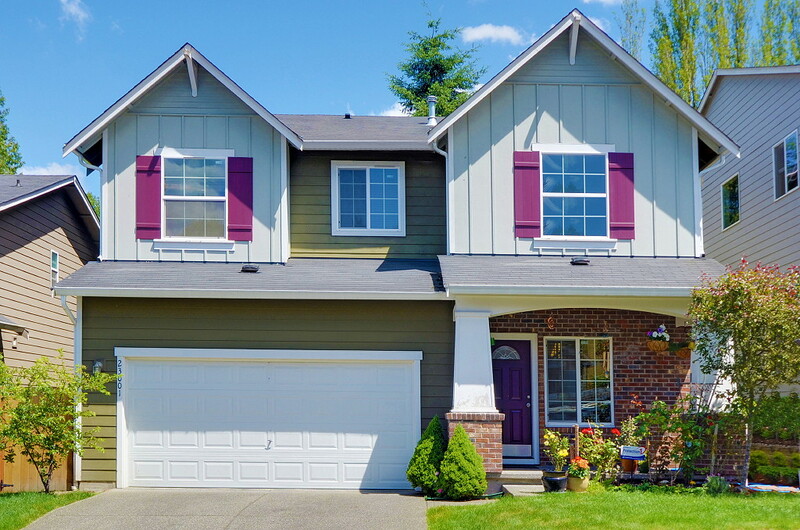 Impeccably & lovingly maintained by First Homeowners. Home has many upgrades: Hardwood nook & kitchen, surround sound built in speakers, High end Black Granite in Kitchen & Fireplace.Granite Countertops in Master Bath. Accent Wall Paints. End unit. Spacious alcove, lovely fully fenced yard. New Microwave and Dishwasher. 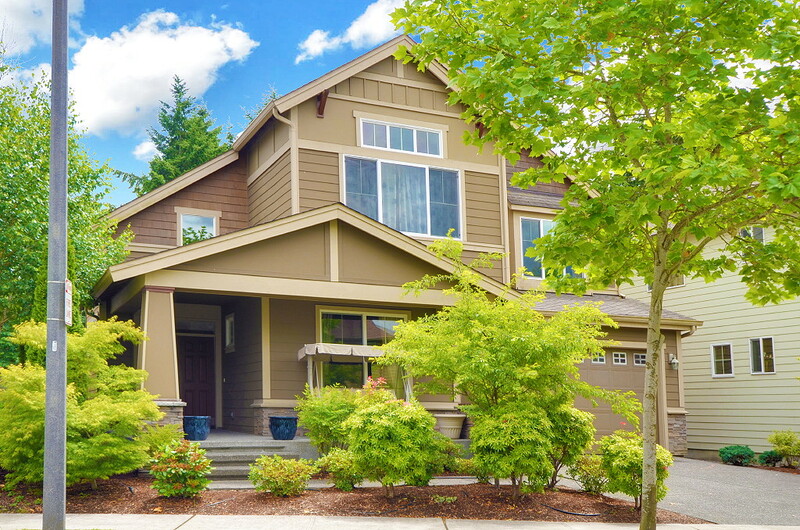 Fabulous Lake Washington Schools, close to shopping, Parks,Trails & 520 access. Remodeled Kitchen with Slab Granite makes it a MUST SEE! Natural light floods this Southern exposure home! Easy commute to Microsoft, Google & Boeing. Private Fenced Backyard maintained by the HOA!! 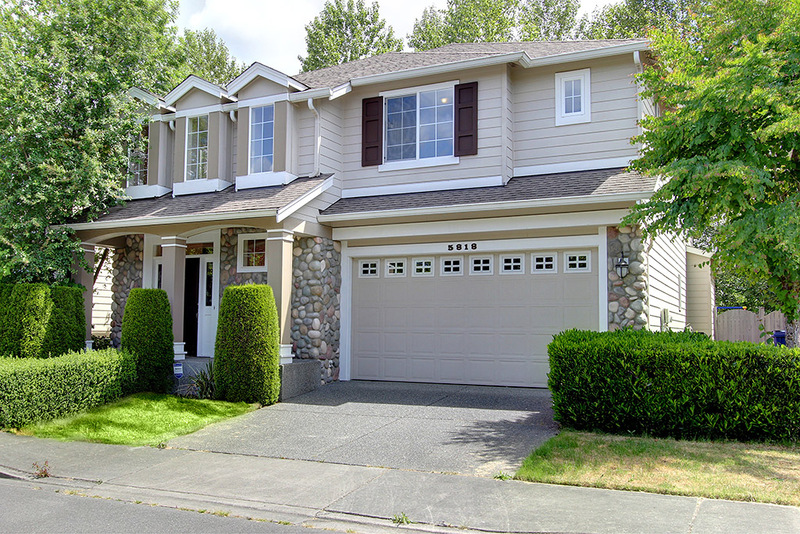 Beautiful corner lot home located in the Woodbridge neighborhood. With a green space located just across the street and behind the home. 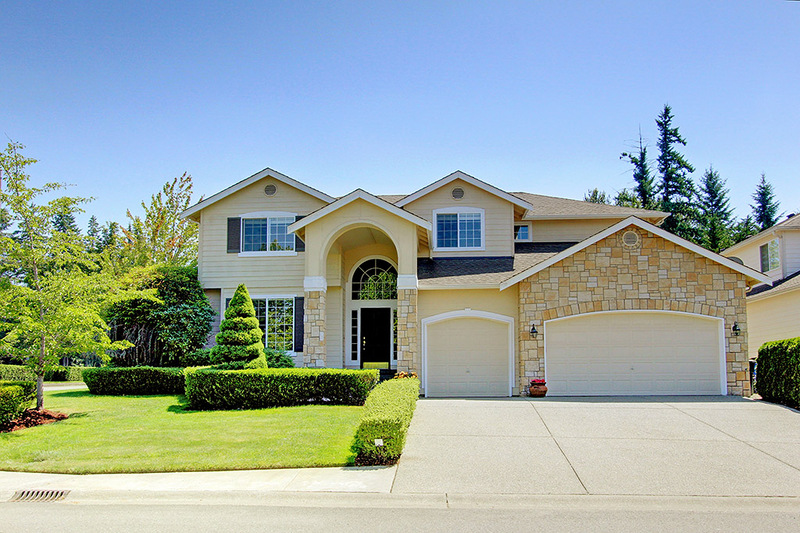 Soaring ceilings and custom hardwood with a Formal Living and Dining Room. The Chef’s Kitchen offers stainless steel appliances, beautiful dark wood cabinets, dramatic granite counter tops, full height tile backsplash and island which could serve as a breakfast bar. Master Suite which offers more windows, a large walk-in closet, master bath with dual sinks, tile counters, a soaking tub, tiled shower, and skylight. 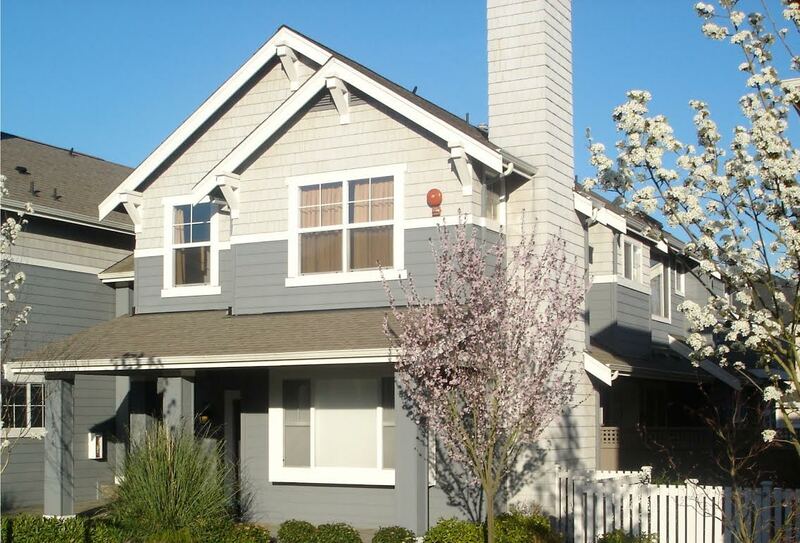 A conveniently located upstairs laundry room and two spacious sun-lit bedrooms and a hall bath complete the upstairs. 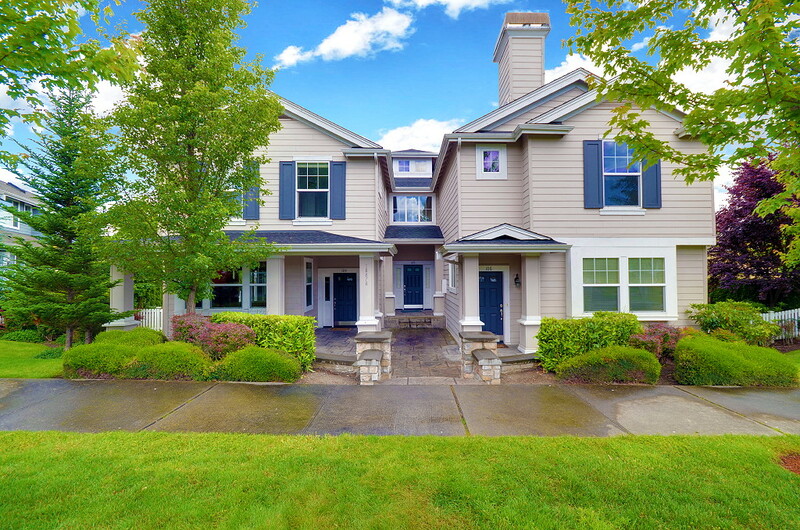 Lots of windows, Exquisite setting, Walk to neighborhood park, Close to Microsoft’s main campus and shopping, Awarding winning Lake Washington school district.